Welcome to EMF investment solutions. We are delighted that you are interested in our products. We would like to draw your attention to the following legal notice, to which you consent expressly by clicking on “Proceed” below. We thank you very much for your attention.  The Enabling Microfinance Fund was launched in recognition of lack of access to finance as a barrier to large-scale poverty reduction. The MFIs and SEFIs the Fund invests in differ from more mainstream financiers by positioning themselves deeper in their markets and providing inclusive growth in to an emerging population of entrepreneurs. • a strong blend of maturities, to allow for clear exits for investors. The Fund’s assets are exclusively managed by BlueOrchard; based on EMFs investment strategy this makes it possible to also invest in smaller, attractive transactions. BlueOrchard has a great track record in the industry and offers specific microfinance fund management expertise and a strong pipeline of investments overseen by local analysts. The combination of having strong investment expertise and a unique, flexible asset allocation allows the Fund to generate excellent returns. Investors can expect low volatility and low correlation with both traditional and alternative asset classes. The Fund is designed for qualified investors and targets both financial and diversification-focusedinvestors as well as specialized impact investors seeking to benefit from the growth of emerging and frontier markets through sustainable and inclusive investments. It serves institutional investors(pension funds, insurance companies, asset managers and banks) as well as private investors, directly or through private wealth managers, family offices or foundations.